Start the car, Black Friday sales have started!!! 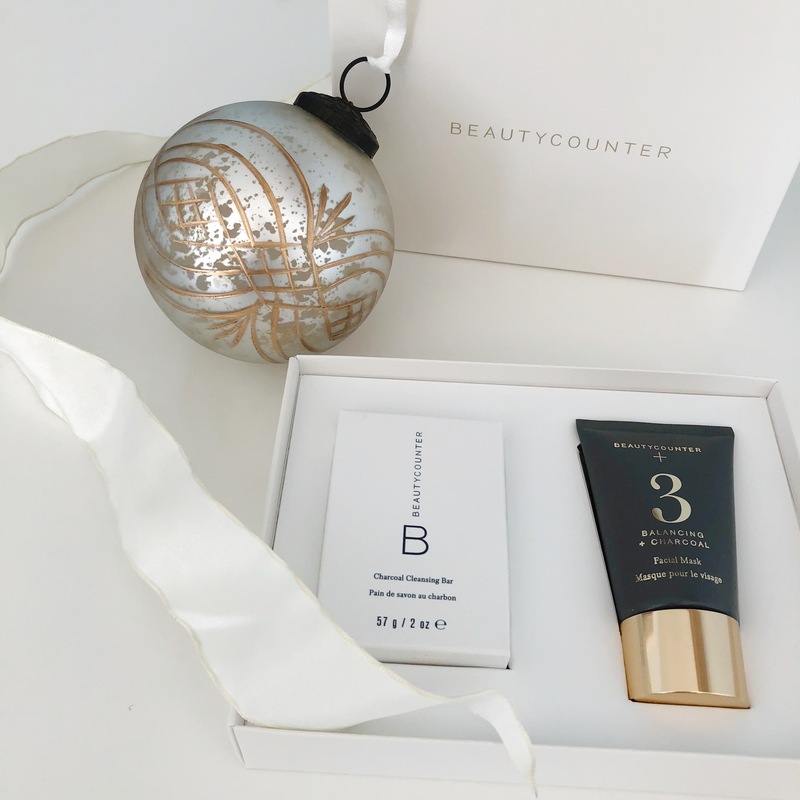 If you’ve been looking to swap out some of your conventional skincare and cosmetic products for safer, cleaner options now is the time to purchase what you’ve totally had your eye on. 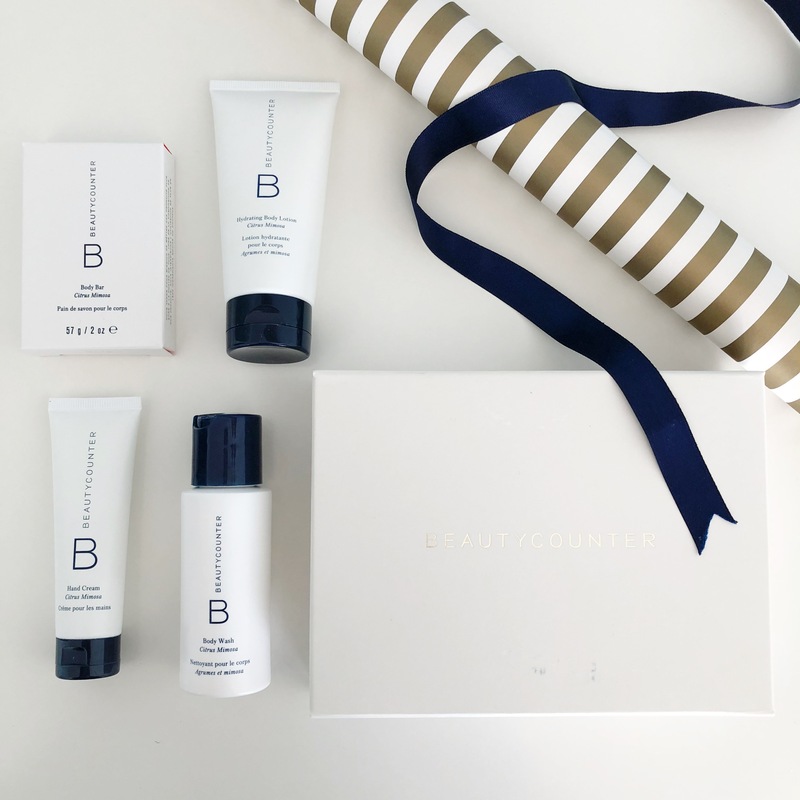 The Beautycounter Black Friday sale starts Tuesday, November 20th, 2018 and they’re offering 15% off sitewide plus free shipping on orders over $50 USD/$65 CDN (*some excursions apply). If you haven’t heard of Beautycounter, they’re a safer beauty brand that launched in Canada two years ago from Santa Monica, California. Beautycounter bans over 1,500 chemicals and questionable ingredients from their personal care products which they call the “The Never List”. The U.S. bans approximately 38 chemicals, Canada bans 600, and the EU bans 1,400. 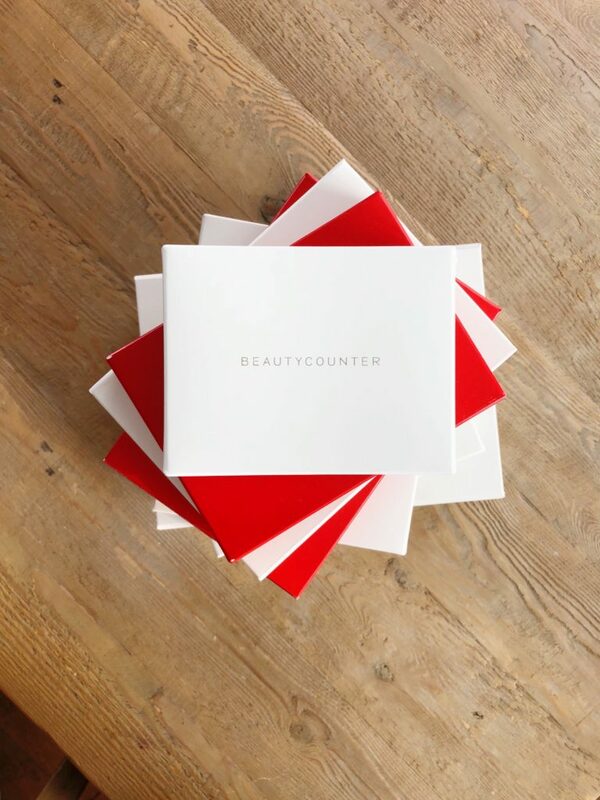 Beautycounter is working hard to move the needle when it comes to industry standards. 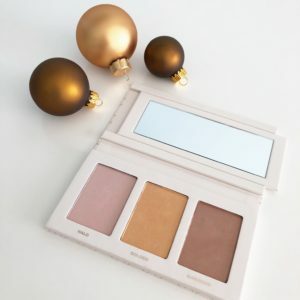 They advocate for stricter government regulations in the beauty industry and their mission is “to get safer products into the hands of everyone“. I’ve always tried to go as clean as possible but it was hard to know if I could trust the company, ingredients, and products to be safe. I would spend hours researching items to see how toxic they were, only to walk away emptyhanded from stores. 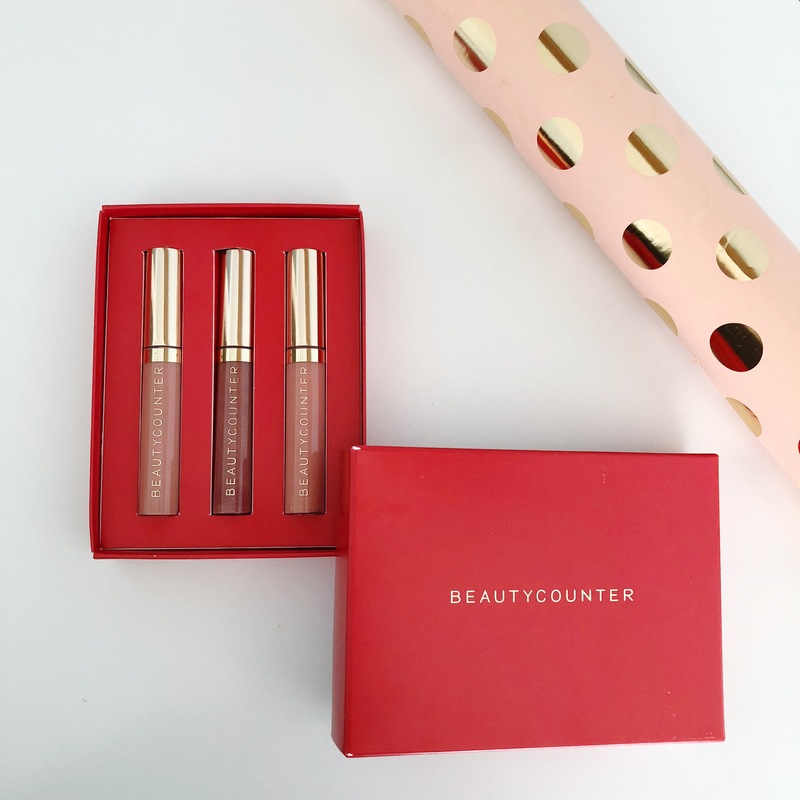 What makes Beautycounter different is they’re ACTUALLY transparent in every ingredient they disclose unlike some of the other big brands out there. 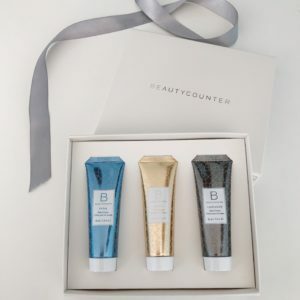 Beautycounter received the highest score in the Chemical Footprint Project’s inaugural survey for the past two years for their chemical management practices. The scoring process is based on a company’s efforts to reduce and replace the use of harmful chemicals with safer alternatives, and to disclose this work. 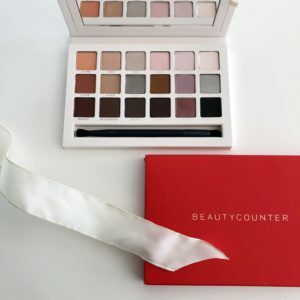 The chemicals and questionable ingredients used in our every day conventional products are known to be carcinogenic, hormone disrupting, and allergen inducing. The harmful products used can also cause fertility issues, nervous system disorders, birth defects, learning disabilities, illnesses and other diseases like cancer. Start by looking up your products on the Environmental Working Group site (EWG.org). Their Skin Deep Database allows you to search the product safety rating to see if what you’re using is in fact safe. 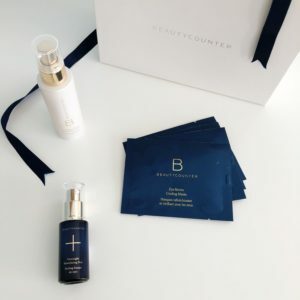 Shop safer beauty and help someone reduce their toxic load by switching over products. Here’s the best of Beautycounter for the holidays if you want to get in on some beautiful high-performing products for you and the ones you love! 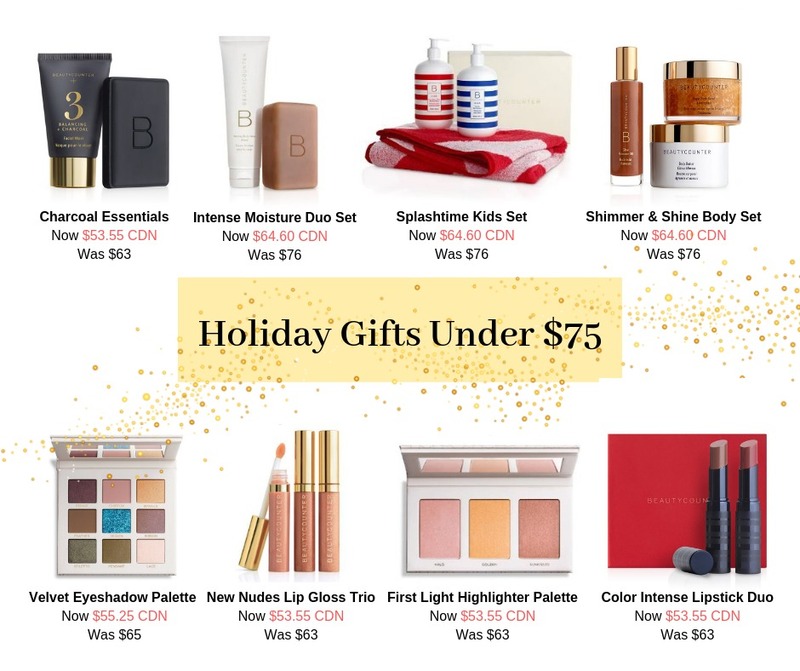 Happy Black Friday Shopping! 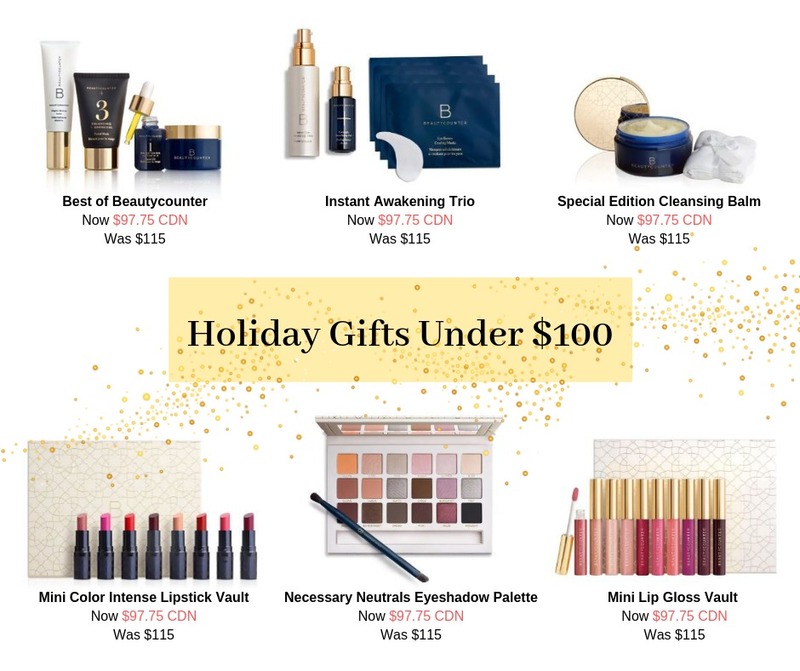 Let me know how I can help check those names off your list this holiday season. Previous October: What’s in my cart?